First, we need to use MEMO in two situations. 1. MEMO is needed from wallet to exchange. 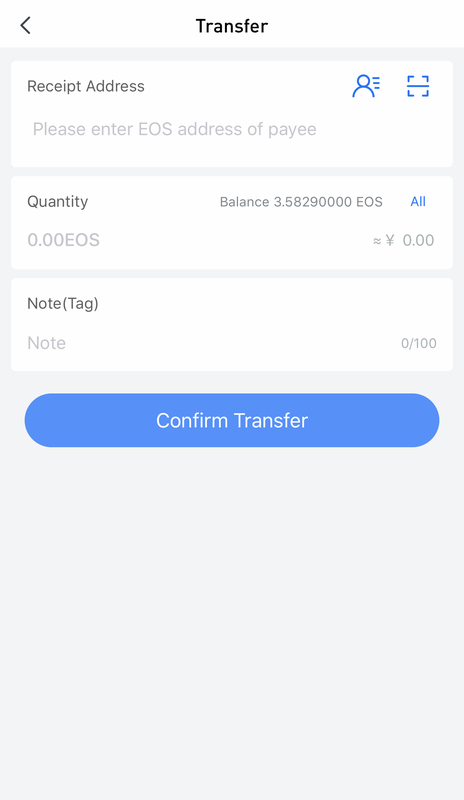 Because the exchange does not assign a separate collection address for users, when users recharge to the EOS collection address of the exchange, the exchange needs to provide different MEMOs to distinguish users. 2. However, transfer money from the exchange to the wallet.